I più venduti di R. N.
Do you suffer from debilitating anxiety, chronic health problems, depression, or pain? 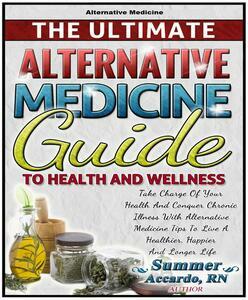 If so, you need this life-changing natural health guide. It's packed with scientifically proven natural health remedies to help relieve your symptoms without the side effects or expense of prescription medications. Registered nurse and bestselling author, Summer Accardo, RN shows you how to eliminate anxiety and panic attacks, boost your immune system, and live healthier through holistic, alternative, natural health, and home remedies. If you're sick and tired of struggling with panic attacks, chronic pain, anxiety, diabetes, high blood pressure, depression, menopausal symptoms, hypothyroidism, or insomnia, don't wait any longer. You'll also discover which natural health remedies help stop anxiety, eradicate chronic worry, prevent panic attacks, lower cholesterol naturally, stop migraine headaches, promote weight loss, reduce your risk for cardiovascular disease, and prevent infections. 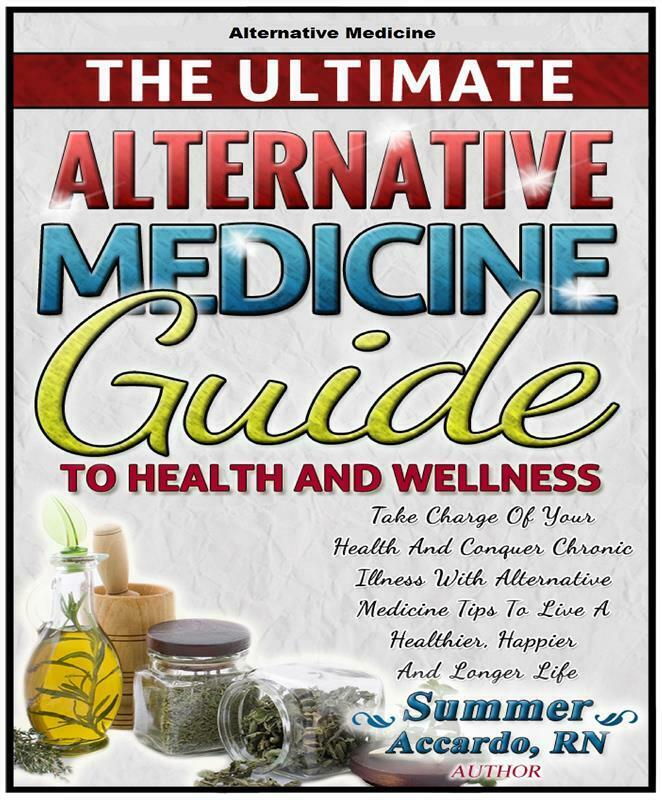 Discover the secrets of healing natural remedies, lasting happiness, better sleep, holistic healing, and natural cures for a better life, longevity, and great health!